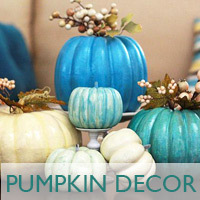 Great way to add a fall feel to your home! 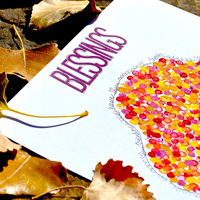 Art project for the kids and adults! 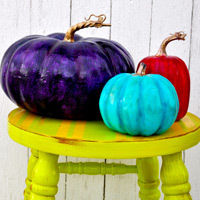 Turn average plastic pumpkins into colorful and trendy decor. 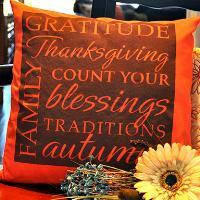 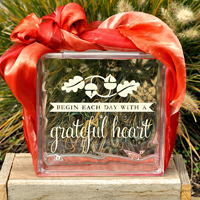 Create a custom pillow using vinyl lettering + spray paint.